1. 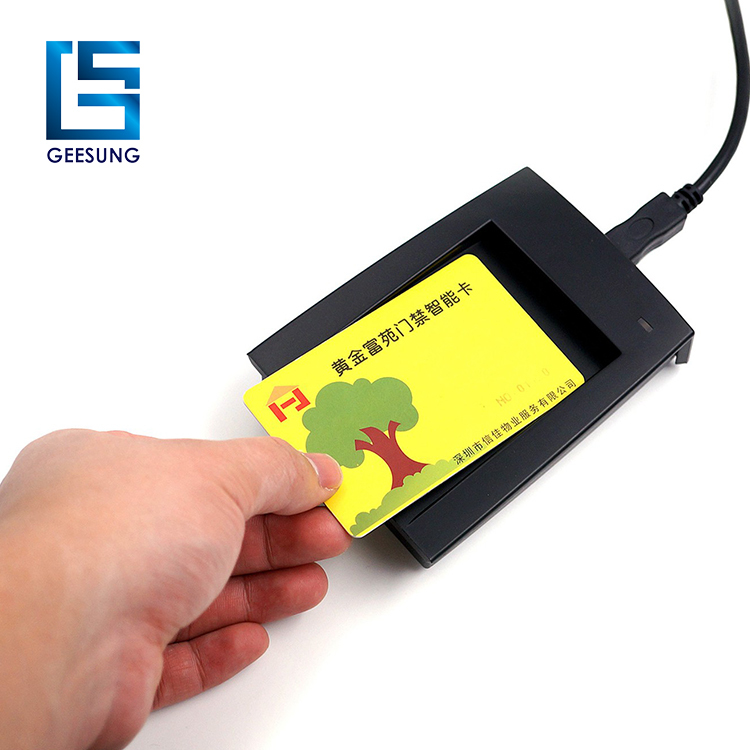 The genuine USB HID MIFARE1 card reader,plug and play. change takes less than 16 District 200 milliseconds. 3. 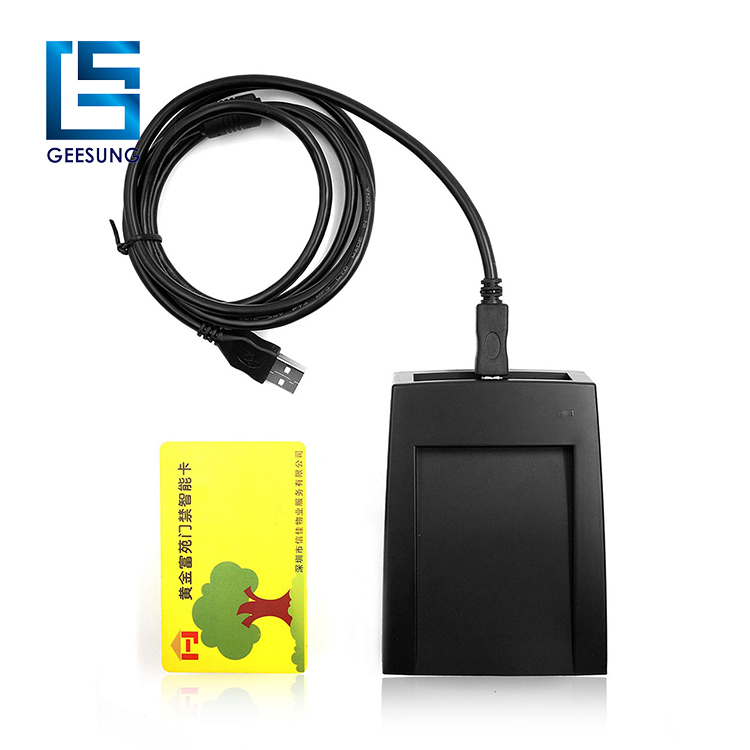 Stable performance, high speed, low power, no external power supply, stable computer USB power supply, the failure rate is lower. 4. The circuit board has a programmable control buzzer,can be set sound.